How much is Brandon Blackstock Worth? Brandon Blackstock net worth: Brandon Blackstock is an American talent manager who has a net worth of $5 million. Brandon Blackstock was born in Fort Worth, Texas in December 1976. 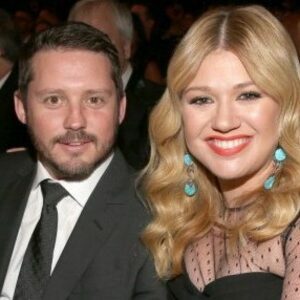 Blackstock is best known for being married to singer Kelly Clarkson. Brandon is the stepson of singer Reba McEntire and his father, Narvel Blackstock, is Clarkson's manager. Narvel was married to Reba for 26 years, from 1989 to 2015. Narvel and Reba had one child together. 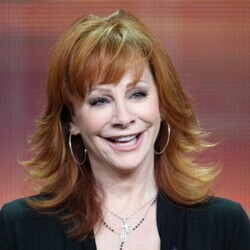 Soon after marrying, Narvel and Reba formed a corporation called Starstruck Entertainment that managed all aspects of Reba's career. 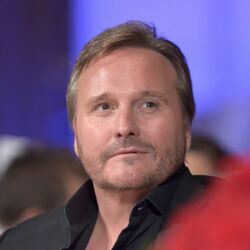 Therefore when they divorced Narvel reportedly received a large percentage of Reba's wealth, which was considered communal property. Brandon and Kelly were engaged in 2012 and married in 2013. At the time that they first met Blackstock was married to Melissa Ashworth but the couple divorced in 2012. He has three children from his previous marriage. Together, Kelly and Brandon have a daughter and a son together. They reside in an $8 million mansion in Encino, California.